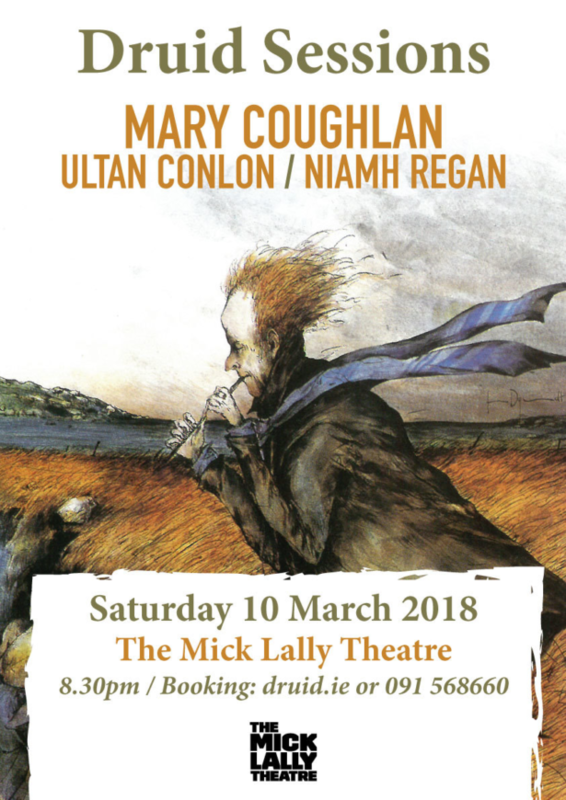 On Saturday March 10 at The Mick Lally Theatre at 8.30pm in Galway, Ultan will be supporting Mary Coughlan. He will showcase songs from his new album Last Days Of The Night Owl, which was recorded in Nashville. 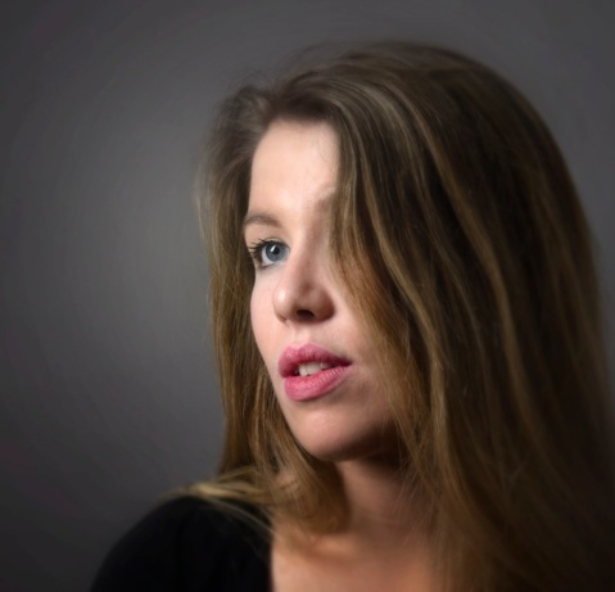 There will also be a set from another Loughrea singer-songwriter, Niamh Regan. 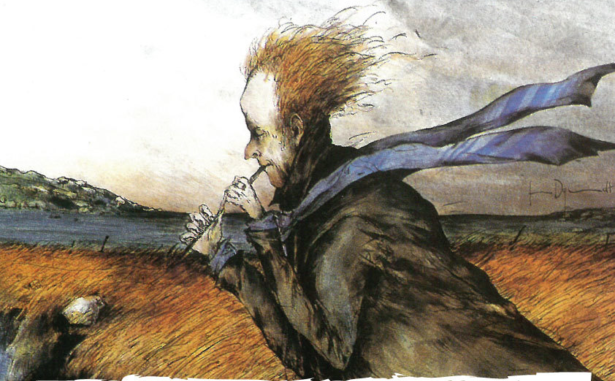 Mary Coughlan started to perform in Galway in 1984 and soon was noticed by Dutch musician and producer Erik Visser whose band Flairck were very popular in Europe at the time. Erik helped Coughlan to record her first album, ‘Tired and Emotional’ which sold an unexpected 100,000 copies in Ireland, partly because of a memorable appearance on The Late Late Show. On her album ‘Under the Influence’ Mary Coughlan revived the 1948 Peggy Lee hit ‘Don’t Smoke in Bed’ as well as Jimmy McCarthy’s ‘Ride On’ which reached No. 5 on the Irish pop charts in 1987. In 1988 Coughlan made her acting debut in Neil Jordan’s ‘High Spirits’. 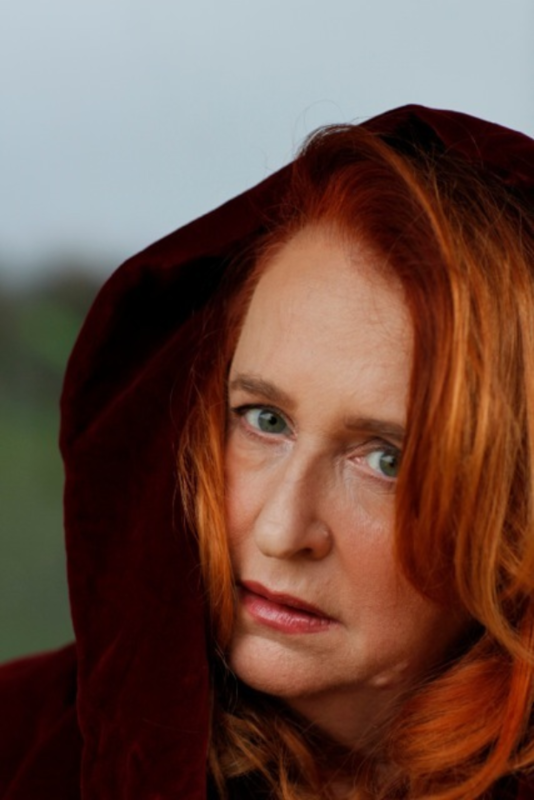 In 1990 Mary Coughlan signed up with East West Records and released her third album ‘Uncertain Pleasures’, recorded in the UK and produced by Peter Glenister, former musical director for Terence Trent D’Arby. In 1994 Mary Coughlan lent her vocals to the hugely popular ‘A Woman’s Heart Vol 2’ album, along with singers Mary Black and Dolores Keane. In June 2000 Mary Coughlan presented a series of elaborate multimedia shows in Dublin and in London celebrating Billie Holiday, a singer whose life story had parallels to Coughlan’s own. The best of these shows was collected on the album ‘Mary Coughlan sings Billie Holiday’. Mary Coughlan’s latest album ‘Live and Kicking’ was recorded live at a sell out concert in Vicar Street in Dublin in May 2017. Galway singer/songwriter Ultan Conlon has become recognized as a master songwriter – his talent for capturing the human spirit through his lyrics has been honed over almost two decades of writing and performing original material. It is perhaps his most recent offering ‘Songs Of Love So Cruel’ that deserves most attention. Co-produced and mixed by acclaimed engineer Colin Elliot (Richard Hawley), ‘Songs Of Love So Cruel’ has been featured on RTE Radio 1, Today FM and Newstalk as well as enjoying extensive airplay in the UK on BBC Radio 2. Five songs from Ultan’s latest offering were also featured alongside a score he co-composed with guitarist Eoin McCann in the award winning film ‘Songs For Amy’ which played at IMC cinemas nationwide in May 2015. Songs For Amy screened at the Boston Film Festival as well as The Newport Film Festival where it took home the Just Award. 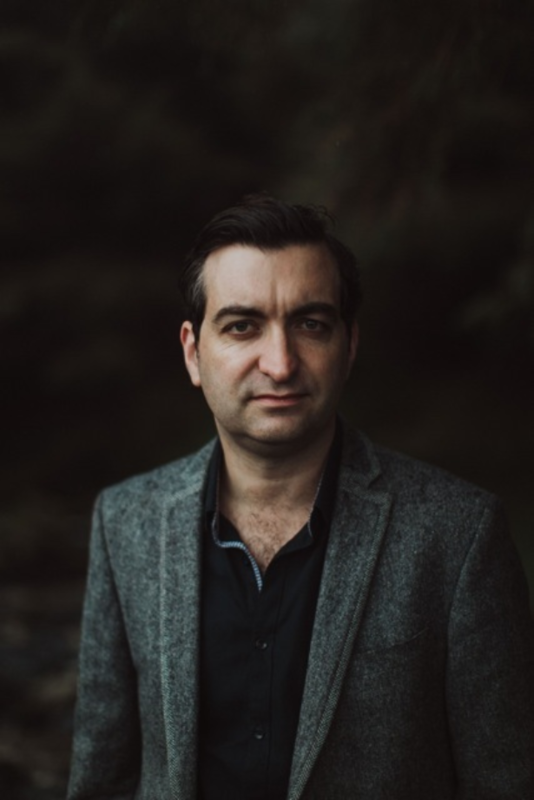 Having shared the stage with the likes of Jackson Browne, Shelby Lynn, John Grant, Eddi Reader, Patty Griffin and Richard Hawley, Ultan Conlon has also performed duets with Glen Hansard and John Martyn who went on to record one of Ultan’s early songs ‘Really Gone’ in 2005. Ultan Conlon has just finished mixing his new record ‘Last Days of The Night Owl’ in Nashville Tennessee, with Grammy award winning engineer Collin Dupuis (The Black Keys, Lana Del Ray, Ray LaMontagne, Dr John).